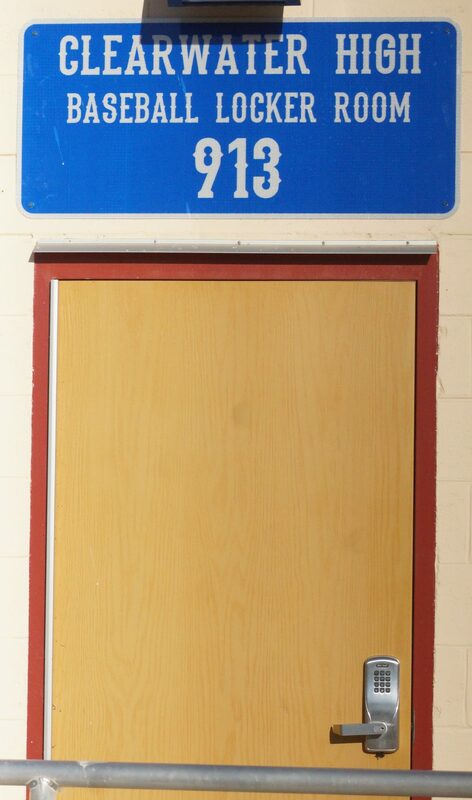 The Clearwater HS Tornadoes baseball team locker room will soon have to be vacated at Jack Russell Memorial Stadium on April 4th to make way for the Dunedin Blue Jays. Also having to move will be the St. Petersburg College squad whose clubhouse will be used by the visiting teams. Dunedin will play 50 of their home games at Jack Russell Stadium the former spring home of the Philadelphia Phillies from 1955 thru 2003. 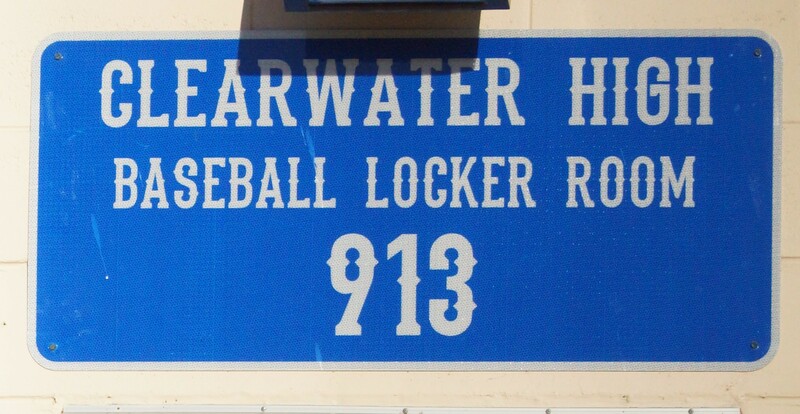 The Clearwater Phillies from 1985 to August 23, 2003 called Jack Russell their home. According to the Tornadoes coach they are less than happy with the move.